The British Lingual Orthodontic Society – or BLOS as we’re better known – is a membership organisation dedicated to lingual braces. Our aim is to raise awareness of lingual braces and bring together the growing community of lingual orthodontists in the UK and beyond. 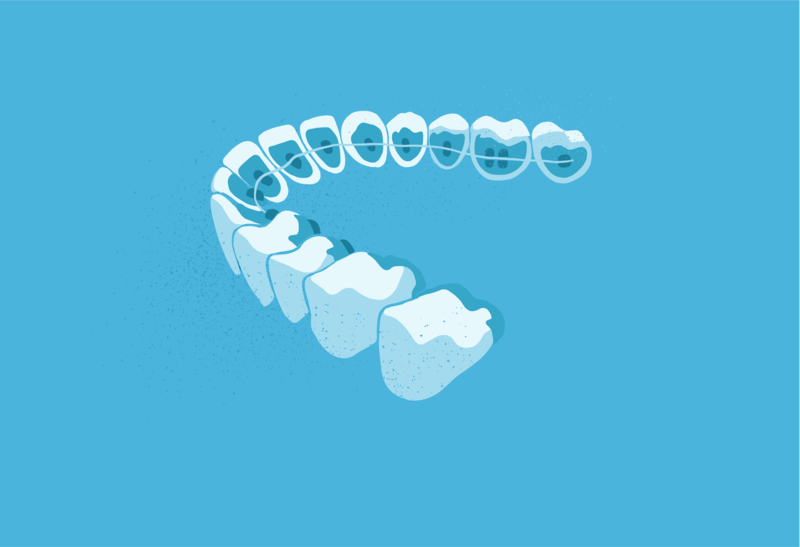 So, whether you’re looking for a discreet way to improve your smile, or you’re an orthodontist with an interest in lingual braces, you’re in the right place. When it comes to straightening teeth discreetly, lingual braces are the ultimate solution. While there are other so-called invisible braces available, none are as inconspicuous as lingual braces, which are hidden on the inside of your teeth and virtually undetectable.